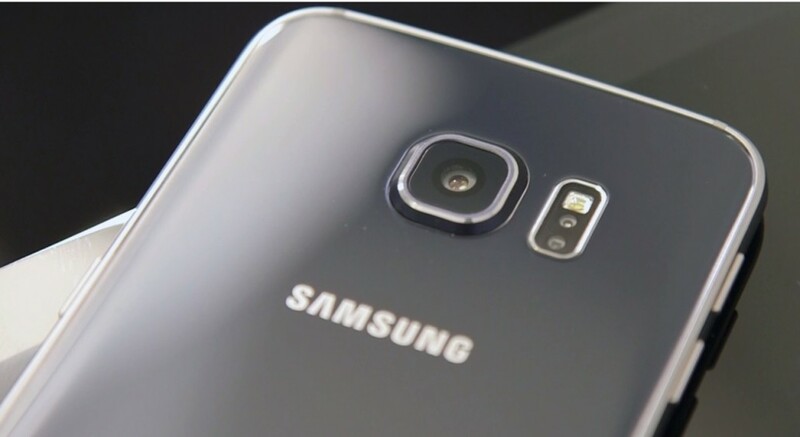 Samsung Galaxy S6 Review: Form Over Function? Lightning fast performance, incredible cameras and a bold re-design are just a few of the stand-out features of the new Samsung Galaxy S6. Samsung hasn’t relied so heavily on the success of a product in a long time. The S5, although a solid phone, suffered from relatively poor critical reviews as consumers were faced with, if we’re being honest, a pretty ugly ‘dimpled’ design and poor TouchWiz performance resulting in slow-downs, lag and an overall less than pleasant user experience. Fortunately – Samsung has listened, making sweeping changes to win back the hearts and minds of the public, and you know what, they’ve done a bloody good job too. They have replaced the popular Qualcomm Snapdragon chips with their own 64-bit, Octa-Core Exynos processor and paired it with 3GB of super-fast DDR4 RAM. Taken the quality of the camera in the Galaxy Note 4 a step further with improved 16 megapixel rear, and 5 megapixel front cameras (both of which offer an f1.9 aperture which ensures superb photos and videos even in low light). But wait – there’s more! Samsung has bumped up the resolution of the gorgeous 5.1″ Super AMOLED display to a ridiculously sharp Quad-HD (577 ppi) resolution. A larger home button incorporates a vastly improved fingerprint reader, a repositioned speaker for punchier sound and the inclusion of built-in wireless and quick-charging technologies. As a result, the Galaxy S6 is a veritable beast of a phone. Unfortunately, it has come at a bit of a cost. As a result of the improved look and design, we’ve lost the Micro-SD slot, removable battery and water-resistance. Some say that the style of the new S6 is reminiscent of the iPhone 6 – maybe – but one thing perhaps we can say is that Samsung has, to an extent, introduced a form over function design ethos. Features have been sacrificed for a cosmetic upgrade. Does it really matter? Not really, in my opinion. Expandable memory and a removable battery were useful, but far from essential features. In its place – we have a genuinely gorgeous new glass design (even if the camera does protrude quite significantly which means I feel I have to put a case on it to protect the fragile camera glass!). 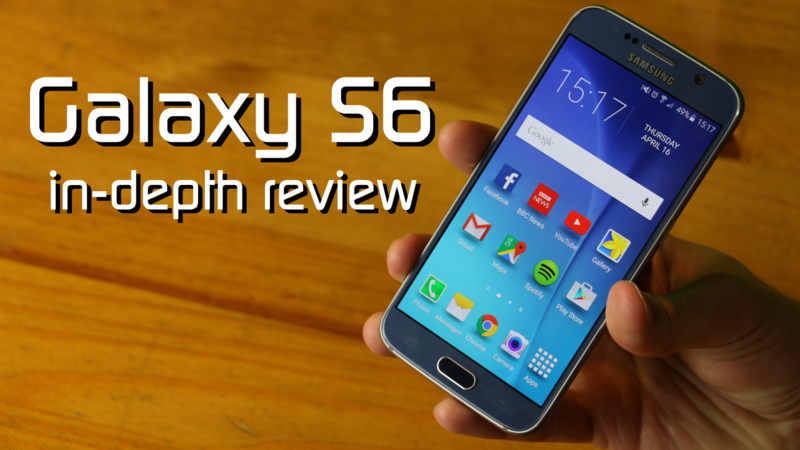 So find out how I got on in my full, in-depth review of the Galaxy S6 and let me see if I can convince you why I think this will be the phone to beat in 2015.